*Sale Failed! Back on the market!! Don't miss out on seeing this beautiful home in prestigious King Benjamin Court that is fully landscaped with covered patio and fire pit for entertaining! 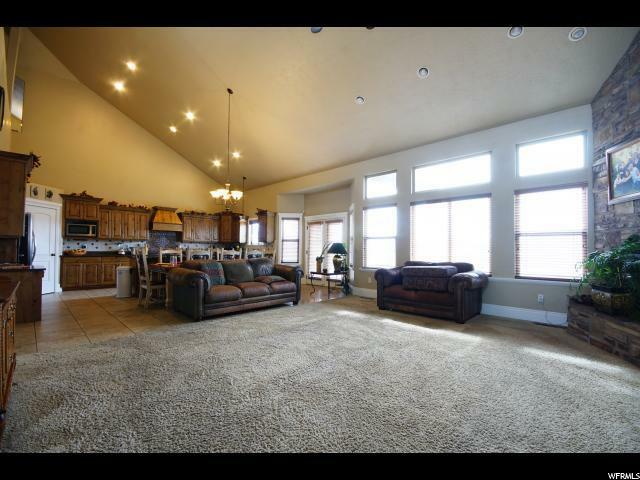 Come inside to the large open floor plan with gourmet kitchen! 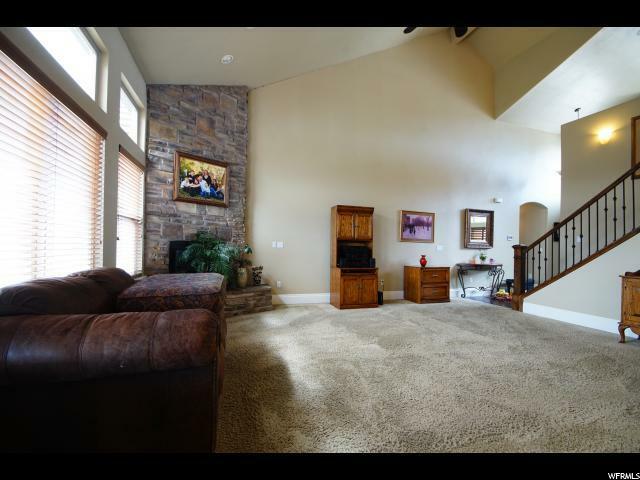 Traver tine, granite and wood floors throughout. Tinted windows, central vac, 2 AC units and heater! Jetted tubs upstairs with double sinks in bathrooms. MAster bed & bath upstairs and down with large walk-in closets! 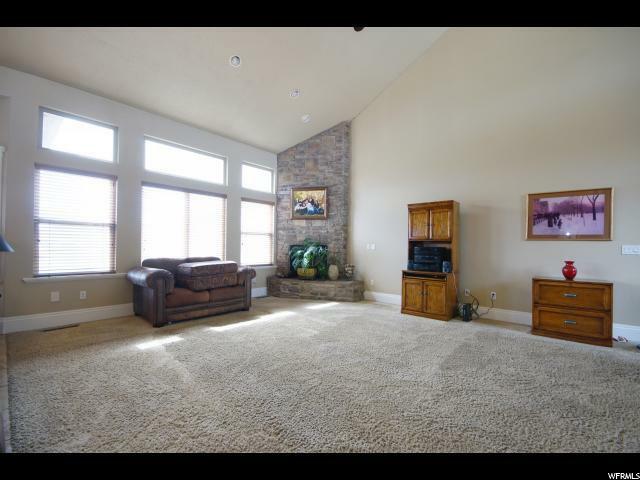 Fully finished basement, and the bonus room is HUGE! Large amount of storage! Everything you could want in a home when you get all that... 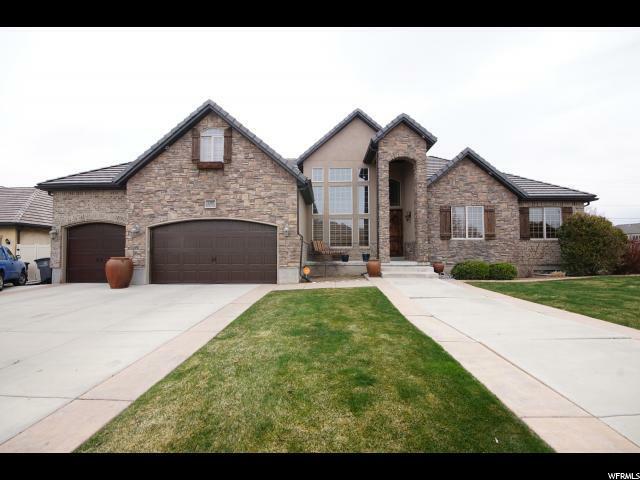 So close to great schools and your shopping needs!